We are delighted to announce that we have rolled out the SIMS Parent Online. This will allow us to easily communicate with parents. Whether it’s viewing information such as attendance or school reports, all of the information can be easily accessed at the convenience of a phone, tablet or PC. If you would like to find out more about the SIMS Parent Online – Please click here. To request access to SIMS Parent Online please fill in the online form located here. 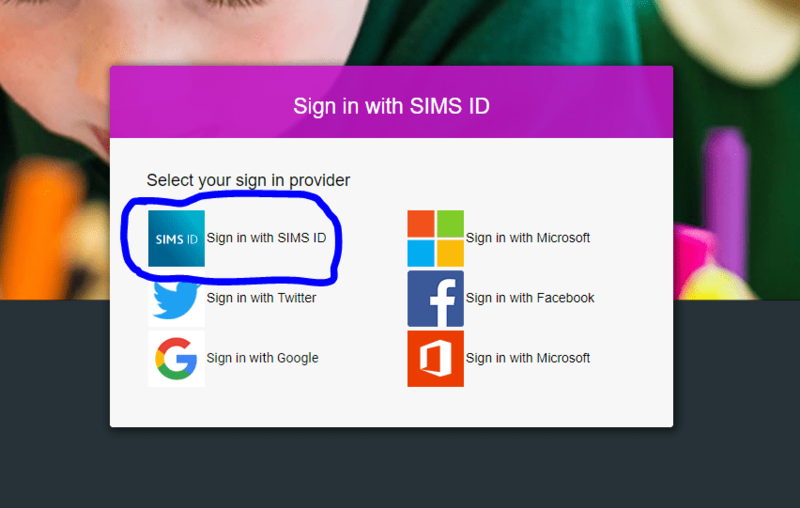 Our SIMS provider has created a guide on how you can access and log in to the SIMS Parent App. Click here to view the guide. The SIMS Parent App is available on Android and Apple devices. Alternatively, you can access it via any web platform (Internet Explorer, Google Chrome, Safari etc.) To access the web version, please follow this link. Should you have any issues or queries relating to this; please don’t hesitate to contact the school.